Nothing steers potential adopters away from a kennel like a poster emblazoned with the words "will bite." 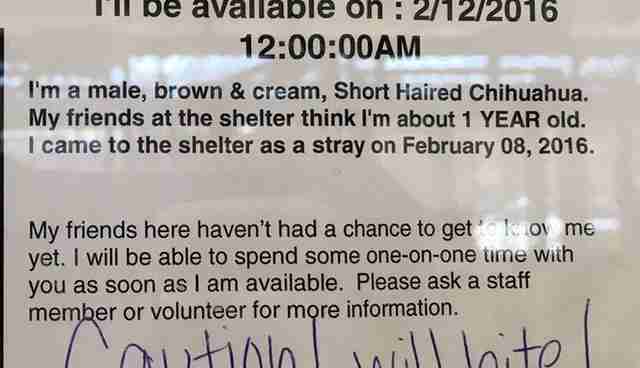 Somewhere behind that sign, at a shelter in Southern California, was a short-haired chihuahua named Winston, his chances of finding a forever home slipping away thanks to the warning above his cage. 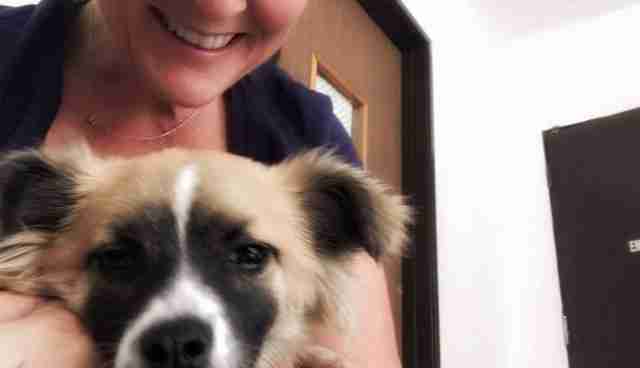 Amy Klein, who works for Bark Avenue Foundation, an organization offering free spay and neuter services to underserved communities in California, was just visiting the shelter earlier this month. She didn't know how Winston got that reputation. But she a had a good idea what may have been discomfiting him. She ignored the sign and took a good long look at the dog. She discovered he was wearing a cat collar. It was nearly embedded in his neck. Klein promptly removed the collar and opted to foster Winston. But his reputation dogged him at the shelter right up to the moment he left. "When I was picking him up, which was right after he was neutered, the vet tech wouldn't pet him goodbye," she recalls to The Dodo. "It was astonishing." Once Winston was outside of the shelter, it didn't take him long to show his appreciation for Klein. "He can't seem to get close enough to me," she says. 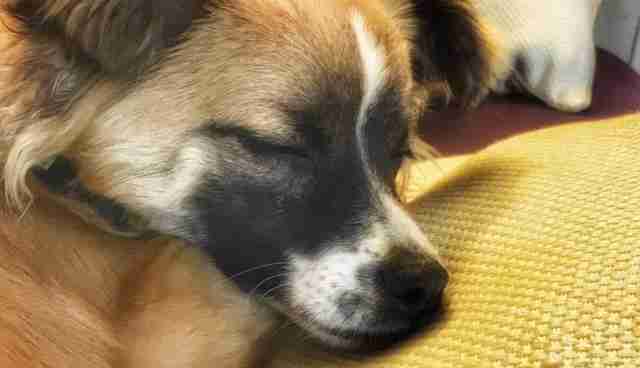 "It's just proof that a dog is different in a shelter and truly can pick up on energy," she explains. "Shelter workers are stressed and try to remain indifferent to the animals or they wouldn't be able to do their jobs. The animals pick up on that energy." Fortunately, Winston found himself basking in the best kind of energy: the kind that doesn't give up on an animal. 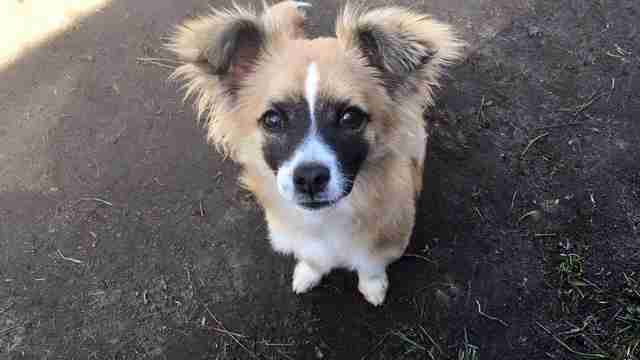 Winston, a "6-pound ball of fluff," is less than a year old - too young not to get a new chance at life. Oh, and a new name. 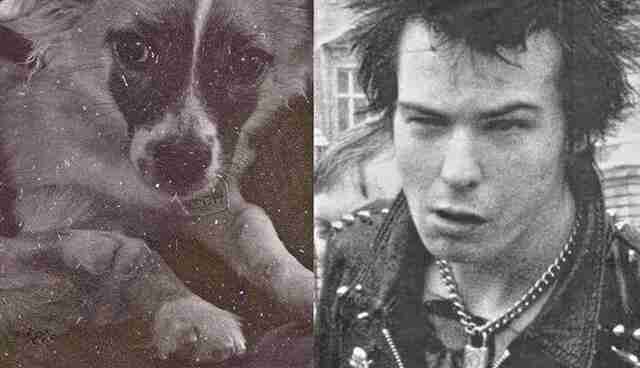 Klein has decided to name him after a certain punk icon she swears he bears a resemblance to. But maybe he'll just go by Sid. Because that second word has been nothing but trouble for him. While Klein wants Sid to decompress for a few days - "He hasn't had any human interaction in over a month because of the mislabeling" - he will be available for adoption soon. Interested? 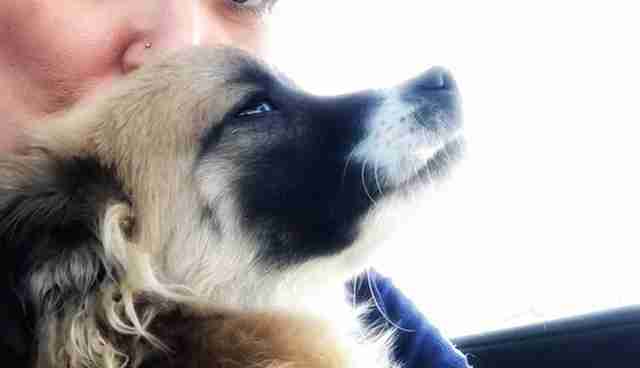 Get in touch with Klein directly at amy@barkavenuefoundation.org. Also, consider taking home an unsung hero from a shelter through Adopt-a-Pet.com.